Your ticket to the make-out party. 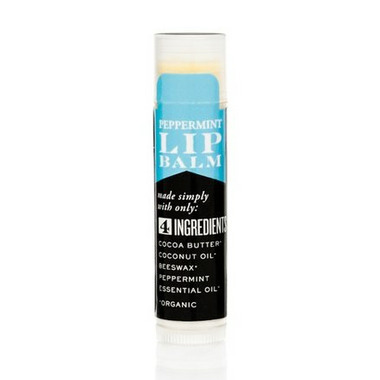 We hate sticky, waxy lips just as much as dry and cracked ones. That’s why the S.W. Basics of Brooklyn Certified Organic Lip Balms were designed to soak in and heal without leaving behind any leftover stuff. And since only the absolutely essential ingredients were used to make this lip balm, there’s nothing going on your mouth that shouldn’t be going in your mouth.